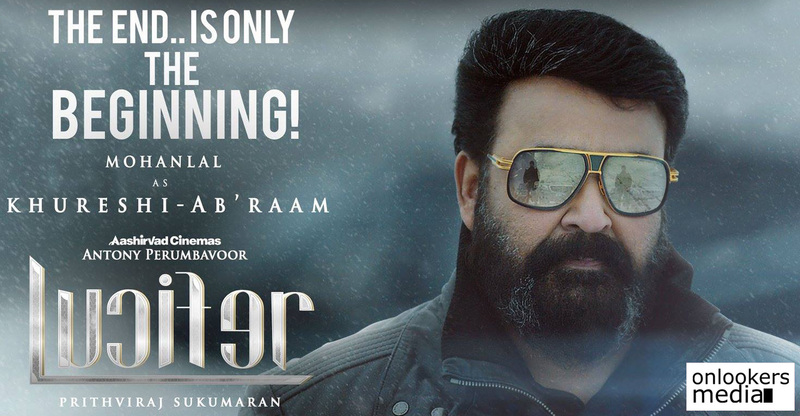 So amidst all the fanfare and hype, ‘Lucifer’ has finally hit screens worldwide. 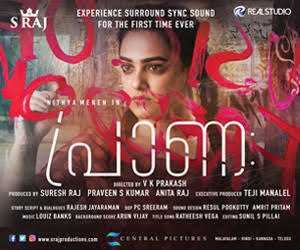 With Prithviraj Sukumaran calling shots for the first time and Mohanlal playing the lead, there is no way this film could have escaped from the burden of expectations. Let’s see how the movie turned out to be. The movie opens with the passing away of a big political kingpin. Now there’s an uncertainty regarding who will lead the party next. Obviously eyes turn towards the immediate family, because it’s India and we encourage dynastic politics. As Tovino’s character says, Indian politics is the world’s biggest comedy and we are shown why. Murali Gopy is well known for his ability to write satire and infuse current issues seamlessly in his scripts. ‘Lucifer’ is a perfect playground for him, where he throws jibes on the face. When the dynastic politics events unfold, we know who is being mocked here. The writer has taken inspiration from today’s real life incidents and asked a few relevant questions. Who funds these political parties? How is the media influenced? How does these newsroom discussions manipulate a commoner? Who exactly decides the way a system functions? At the centre of this gripping political drama is Stephen Nedumbally, a popular figure in the State’s local politics. He is the lone obstacle for the evil-minded and they plot plans to wipe him out. But Stephen is much bigger than their reach. He is a mysterious character with a shady past. He is no saint, instead he calls himself a devil. As the character perfectly puts, the game is not between good and the bad; it’s a battle between evil and evil. “Who is the lesser evil” is for you to find out. Prithviraj Sukumaran’s filmmaking is highly impressive. 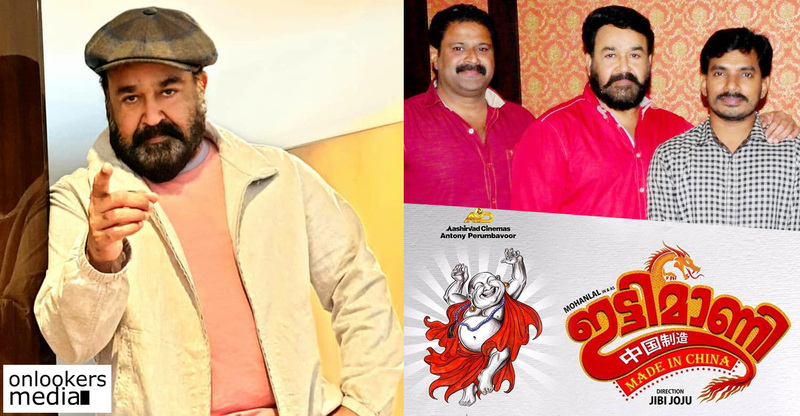 Being a self confessed fan of Mohanlal, he is well aware of how the audience wish to see the superstar on-screen. 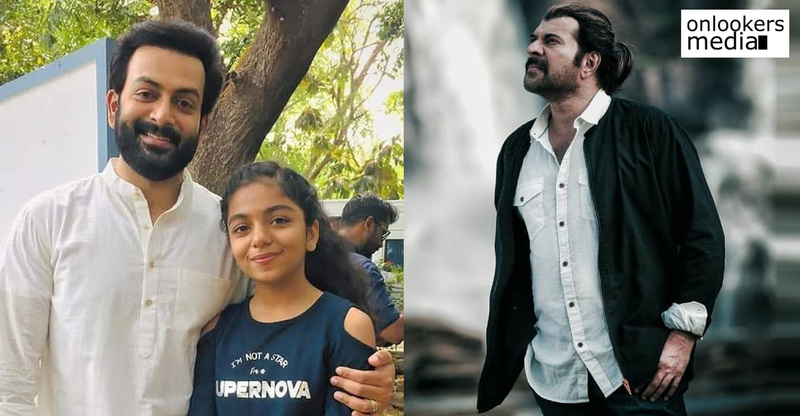 Simply put, Prithviraj and Murali Gopy have successfully overcome the big challenge of satiating Mohanlal’s massive fan base without compromising on content. ‘Lucifer’ is a big scale film and that’s there to be seen in almost every single frame. 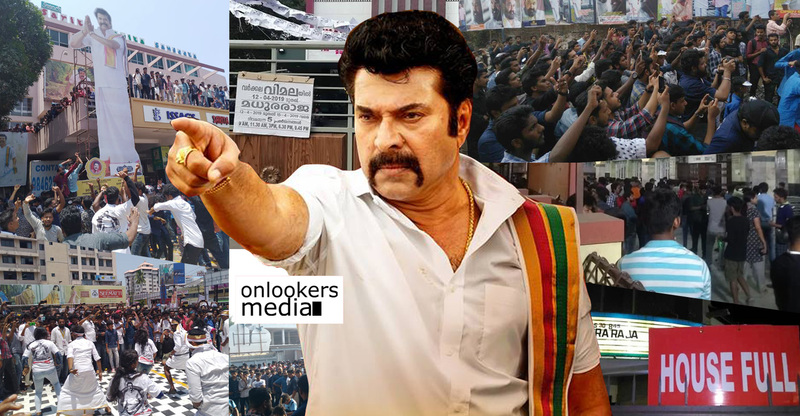 The scenes involving the massive crowd reminded me of the IV Sasi films of the late 80s and 90s. While the drama part takes its time to unravel, Prithviraj, at regular intervals has smartly placed mass moments to keep the fans excited. 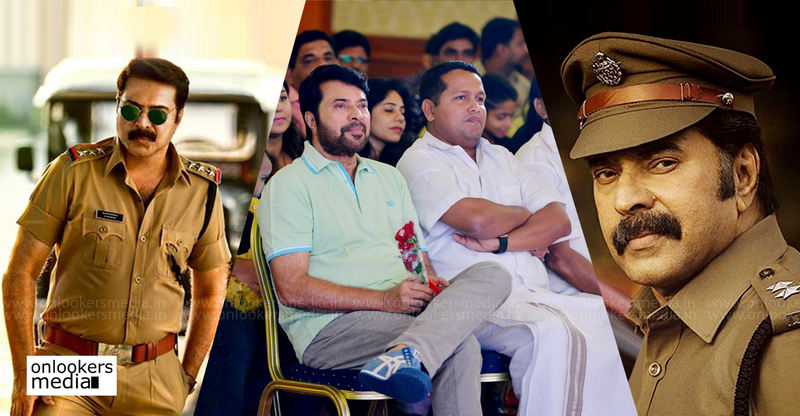 There are a few throwback moments to Mohanlal’s old films and dialogues. 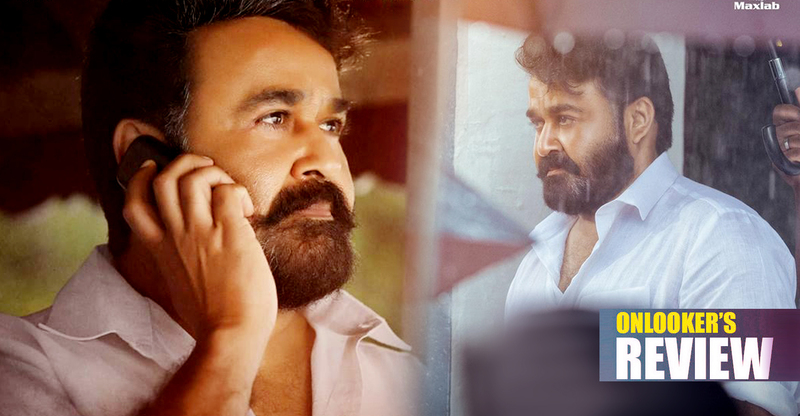 ‘Lucifer’ is not just a Mohanlal show. All the actors have good space to perform and every single one of them have justified their casting. Vivek Oberoi probably had the most screentime and with Vineeth’s powerful voice, he looked perfect for the part. 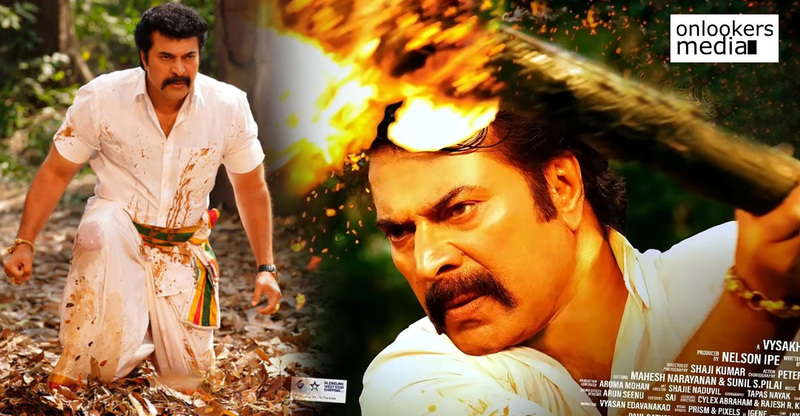 But it was surprising to see Indrajith’s character Govardhan getting sidelined. His character showed a lot of promise. 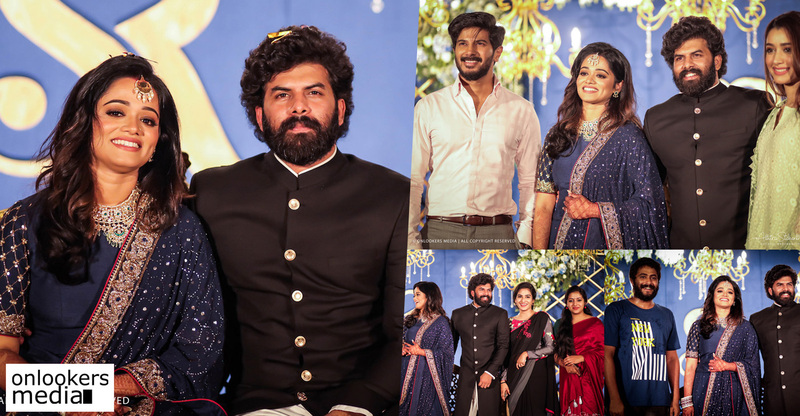 Manju Warrier, Tovino Thomas, Sai Kumar, Kalabhavan Shajohn, Nyla Usha and Fazil were the other notable performers. Sujith Vaassudev’s cinematography is excellent and captures the grandeur of the movie. The background by Deepak Dev is electrifying and is arguably his career best work. The Tamil song but that is played during one of the action blocks is goosebumps inducing stuff. On the downside, the philosophical dialogues were hard to comprehend and seemed pretentious at times. It was also disappointing to see the makers resorting to a cliched item song followed by a hero-villain showdown in the climax. The terrific tail-end though managed to cover it up to an extent. In a nutshell, ‘Lucifer’ is what ‘Petta’ was for Rajinikanth. It’s a fanboy’s gift to his star and fellow fans.